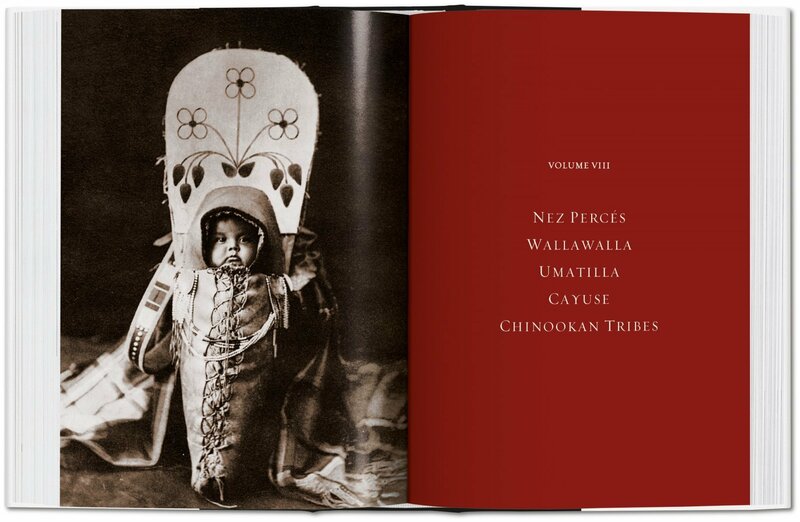 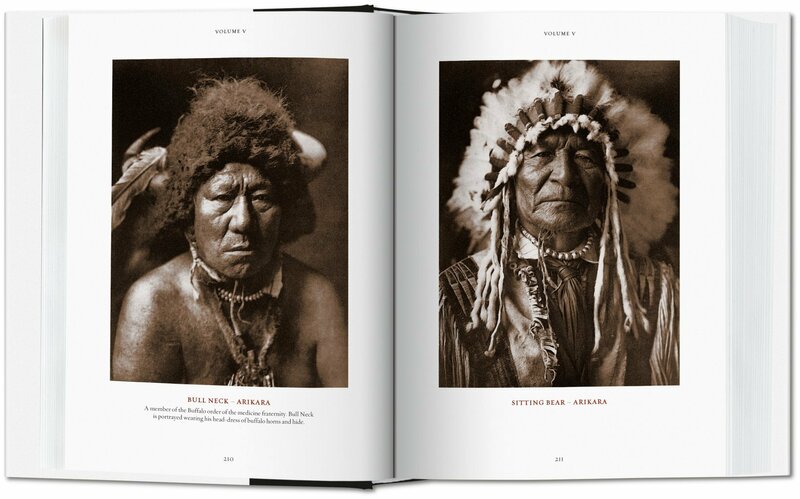 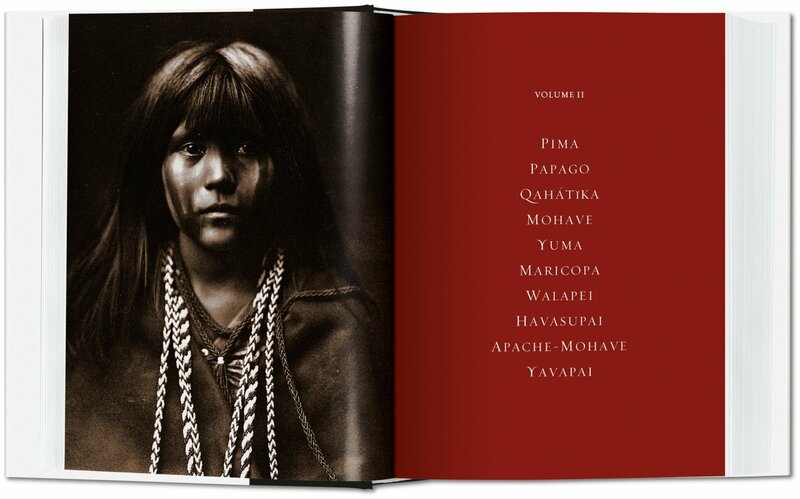 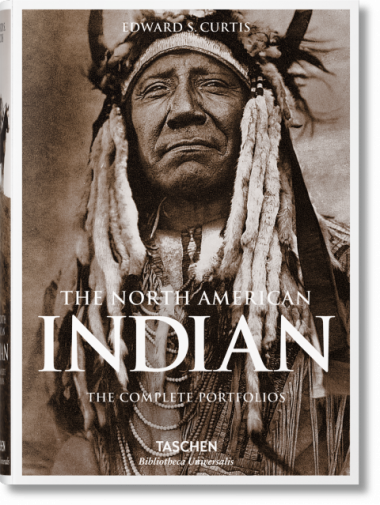 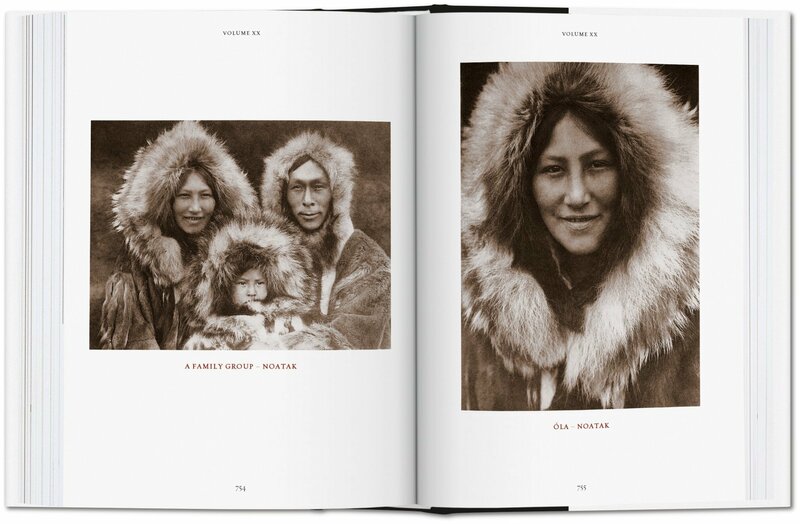 Over the course of 30 years Edward S. Curtis exhaustively documented America’s first inhabitants. 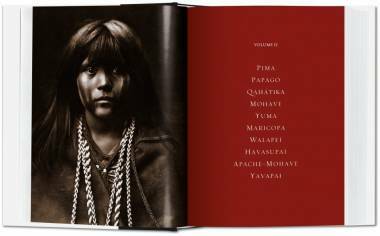 Follow along on his visits to 80 American Indian tribes from the Mexican border to the Bering Strait—working up to 16 hours a day to gain their trust and document their traditional way of life as it was already beginning to die out. 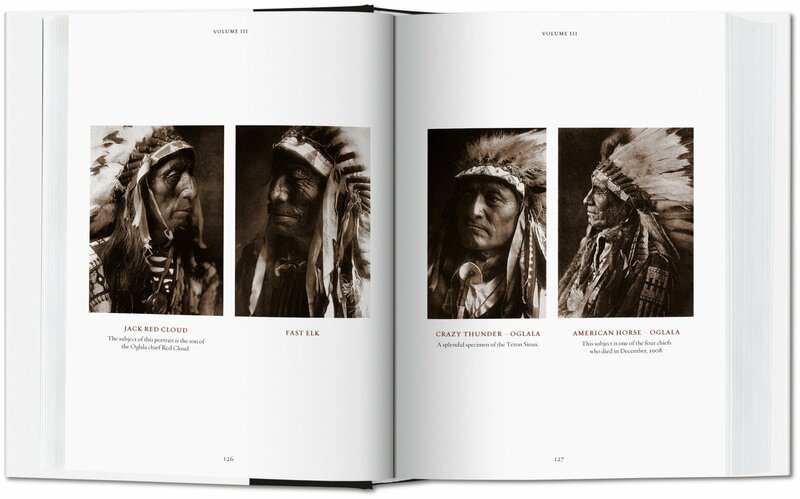 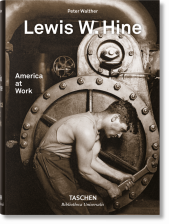 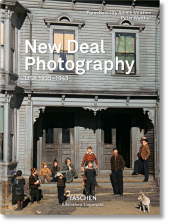 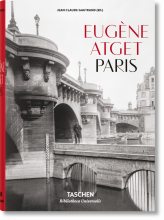 This unabridged, hardback edition gathers Curtis’s entire portfolio into one breathtaking volume. 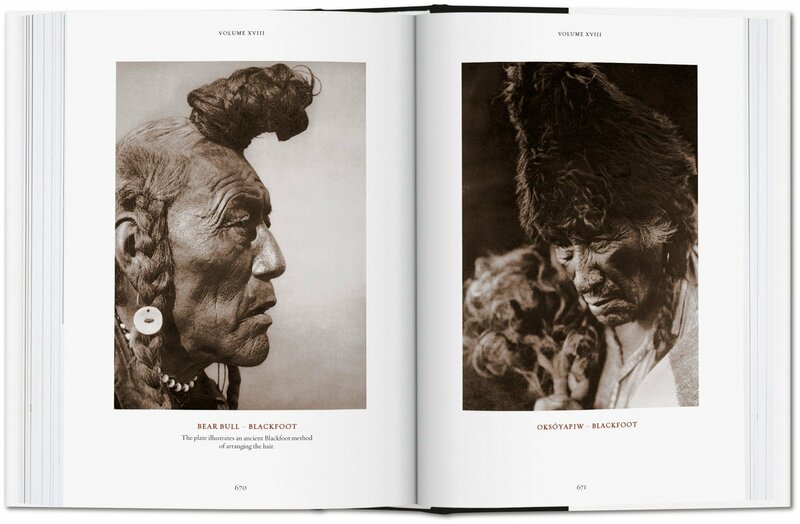 At the turn of the 20th century, the American photographer Edward Sheriff Curtis (1868–1952) started on his 30-year project to produce a monumental study of North American Indians. 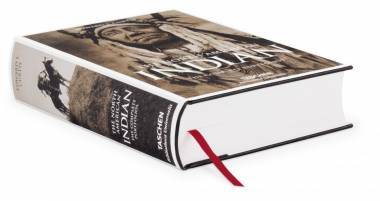 Using an approach that was both artistically and scientifically ambitious, he recorded, in words and pictures, the traces of the traditional Indian way of life that was already beginning to die out.